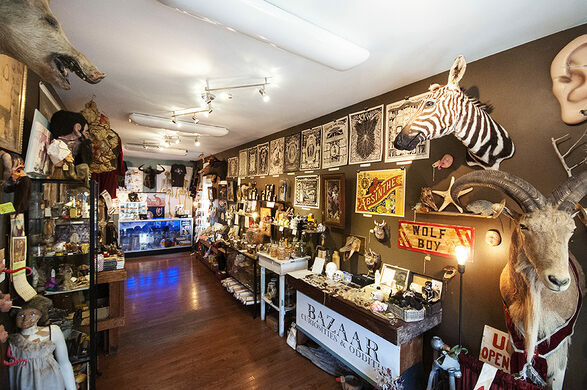 Bazaar, home to some of the strangest gifts in Baltimore, will be hosting an Obscura Day treasure hunt and giving away curious prizes during store hours! 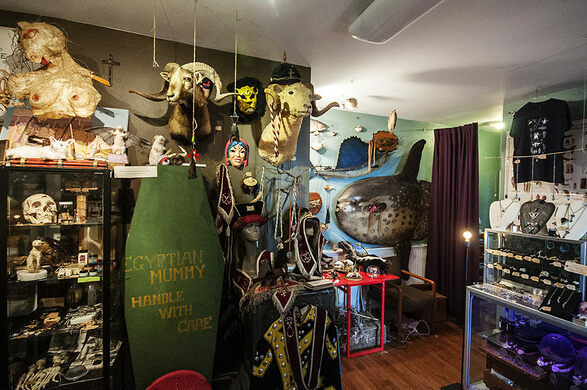 The shop proprietors will be hiding a mummified mole paw among the many curiosities in their Hampden shop for customers to scout out. Each time the paw is found, the lucky winner will receive a strange prize! The mole hand will then be re-hidden for the next intrepid seeker--our game will continue until all the prizes are given out or until the shop closes its doors for the night.